In September, Dwyane Wade announced his plans to rejoin the Miami Heat, then retire at the conclusion of his 17th season in the NBA. While I’m sure he also had aspirations to finally catch up on all the sleep he missed during his illustrious NBA career, having a baby has a funny way of completely derailing such plans. 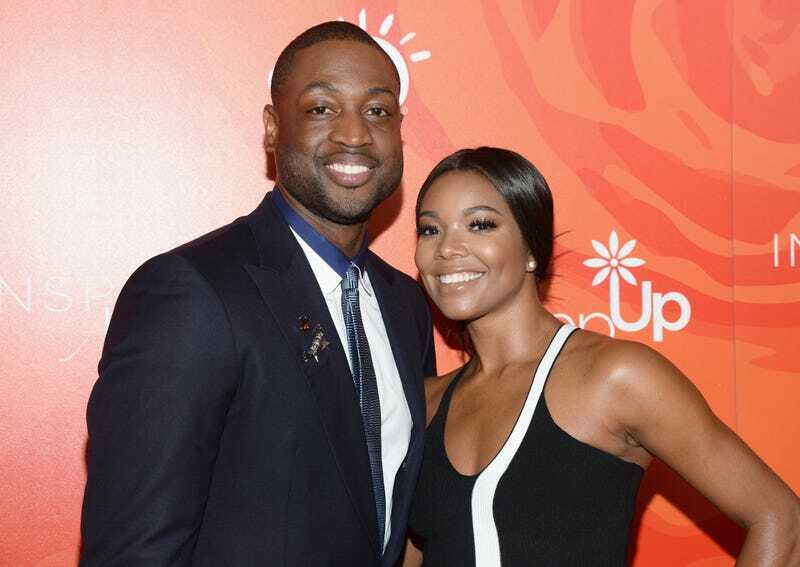 On Thursday, Wade and his wife actress Gabrielle Union, announced that they’ve welcomed a beautiful bundle of joy into the world. While Wade has three sons from previous relationships, this is the couple’s first child together. Their daughter was born via surrogate. While the couple has spent several years trying to have a child of their own, Union has been courageously transparent in sharing their struggles throughout that process. But she got even more candid about her infertility struggles at this year’s BlogHer conference in August. “Towards the end of my fertility journey I finally got some answers, because everyone said, ‘You’re a career woman, you’ve prioritized your career, you waited too long and now you’re just too old to have a kid — and that’s on you for wanting a career. The reality is I actually have adenomyosis [a condition where the inner lining of the uterus breaks through the muscle wall of the uterus],” she said. Yet despite those challenges, Union never abandoned her dream to expand their family. And despite all the anguish and heartache, we’re happy to announce that Gabrielle and Dwayne finally have the beautiful baby they’ve always longed for. What the Hell Is Splinter?